Every single year cars continue to get closer and closer to being completely autonomous, but that’s still a distant goal. In today’s world, automakers are simply trying to make getting lost a thing of the past with new integrated navigation systems. 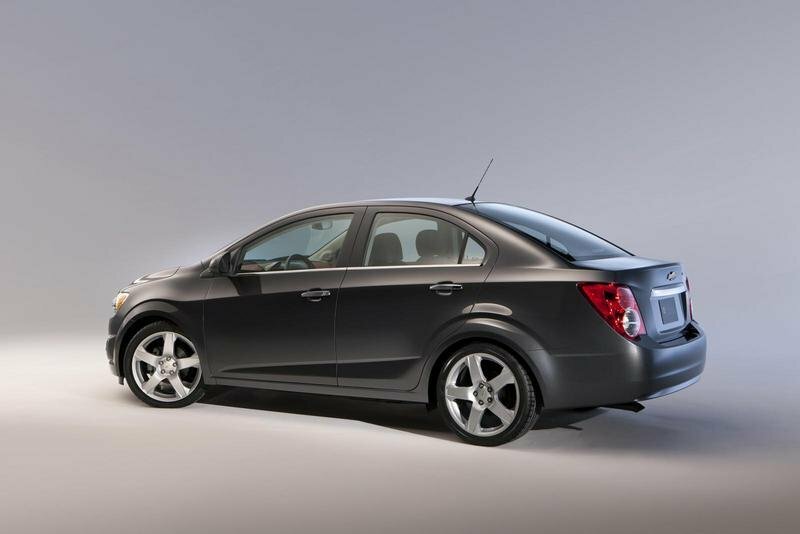 Chevy has taken this a step further by announcing that it is planning to release a new type of navigation system in the fall of 2012. 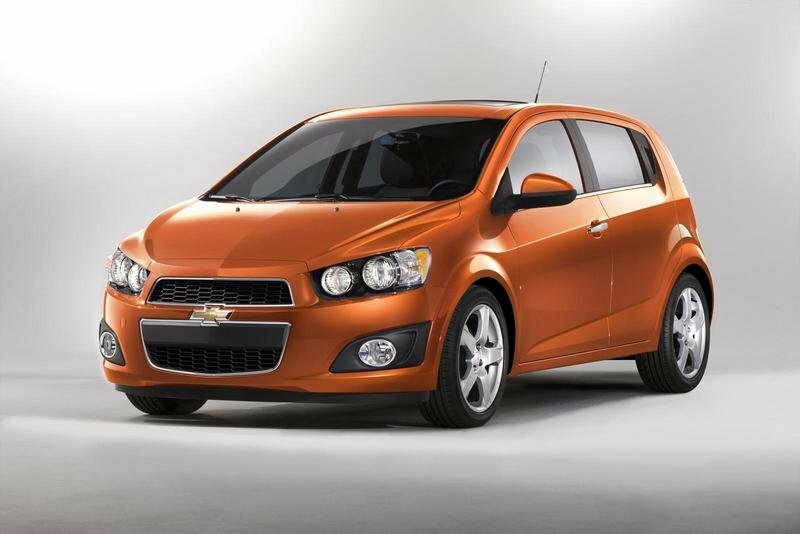 Chevy has dubbed this new system GogoLink and will debut it at the 2012 New York Auto Show. What’s weirder than the name itself is that it is a smartphone application. Yup, this application loads into any smartphone and offers a fully functional navigation system with live traffic updates. This system works through the MyLink infotainment system installed in the upcoming 2013 Sonic and 2012 Spark via Bluetooth or cable connection, and displays the navigation system on MyLink’s 7-inch LCD touch screen. But why on Earth would Chevy put a smartphone app as its navigation system? Well, Chevy claims that 90% of Sonic and Spark buyers own a smartphone and that these higher-end customers are accustomed to using their phones for everything. We honestly think it is a cheap way for Chevy to say “Even our entry level cars have navigation systems,” but we’re skeptics. 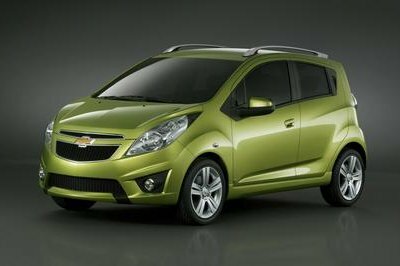 Due to the fact that GogoLink will likely not debut in time for the release of the 2012 Spark, Chevy dealers will quickly upload GogoLink onto the MyLink system on your new Spark once it becomes available. For now, we’ll reserve judgment until more details come about, but we can certainly see a large number of Spark and Sonic customers complaining because they used up their entire smartphone data plan running GogoLink (See iPhone billing nightmares). However, if you happen to have an unlimited data plan, which we would assume most smartphone users would, this could be a pretty cool system to help get you around town. Click past the jump to read the full press release and list of features. 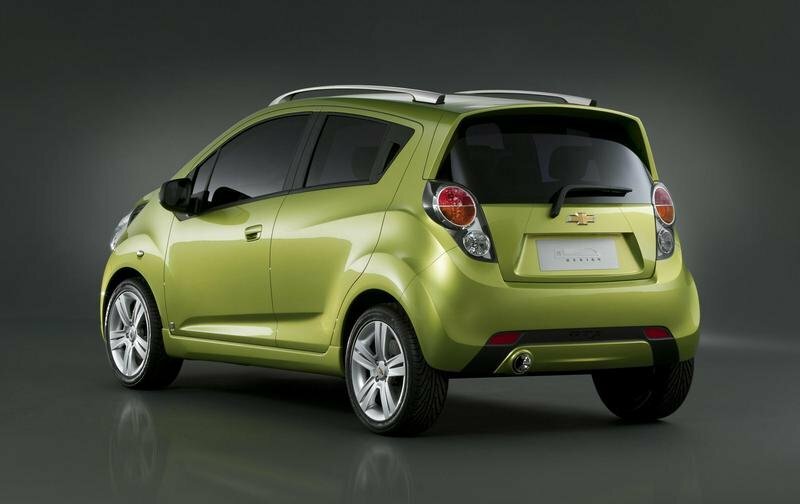 NEW YORK – Its in-your-face colors already make the 2013 Chevrolet Spark hard to lose in a crowd. 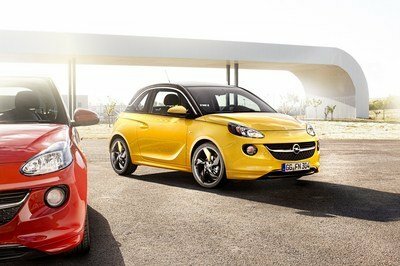 Now it will be even harder to get lost while driving the Spark and the Sonic, thanks to available GogoLink. 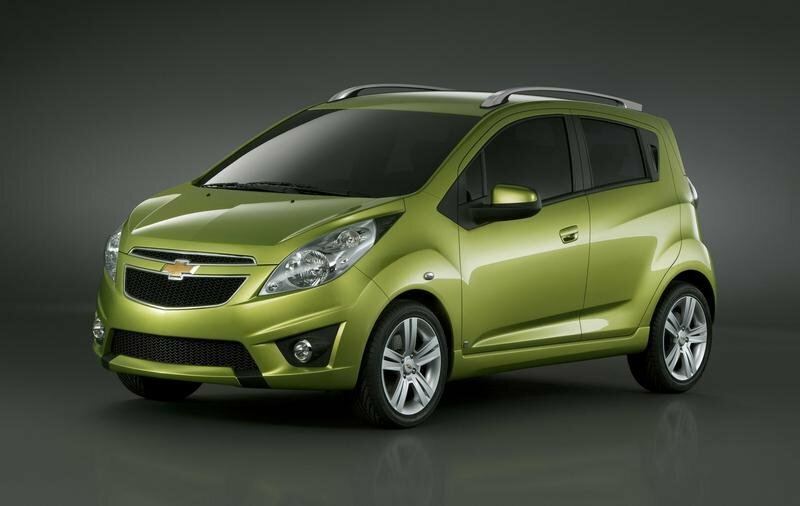 Chevrolet MyLink functionality varies by model. MyLink on Sonic and Spark RS does not include integrated voice recognition or Gracenotes capability. Just like cellular phones, Volkswagen is not getting behind on enhancing the technology. On their step to create an app for smart phones, it’ll surely attract buyers. The idea of using smart phones to detect the vehicle is quite impressive. There are now more things developed with help of Smartphone applications. This feature really shows nothing is impossible now that they have this unique feature. Is this a hundred percent proven efficient though? Of course, even computers get errors in their system. I’m pretty sure that the techies will dig this! Is it efficient? 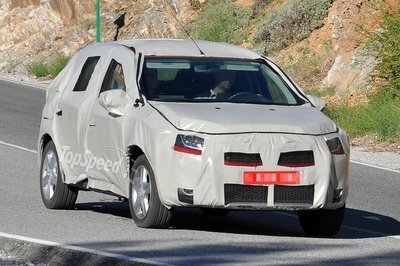 I’ve never seen Chevrolet’s ability to produce such an innovation with high-tech features before, so I’m not really certain. 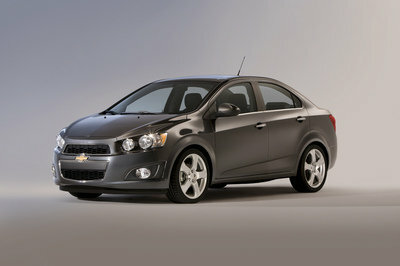 Of course, Chevrolet won’t lag when it comes to this competition nowadays! This ingenious feature is one of the things I want in a car. Oh, this is great. This basically means that more automotive will be almost autonomous, right? It’s easier to give directions via phone. 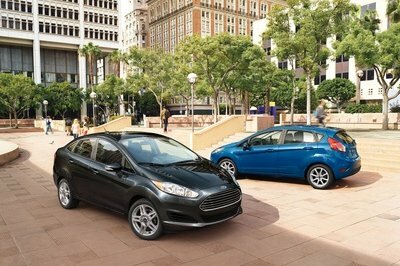 I’m pleased that automotive isn’t getting left behind with technology too. 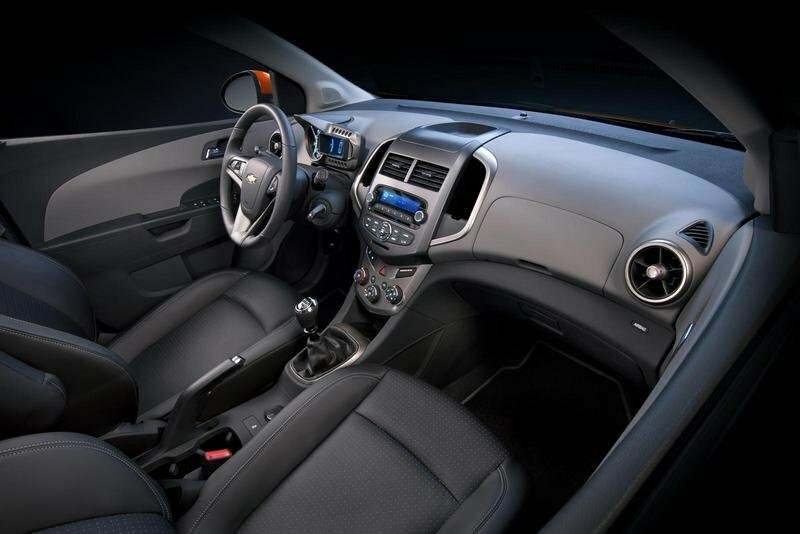 This would attract more techies to consume Chevrolet cars. I love this notion, but it is somewhat questionable. I’ve known a few with phone integration, and this one’s the most advanced. 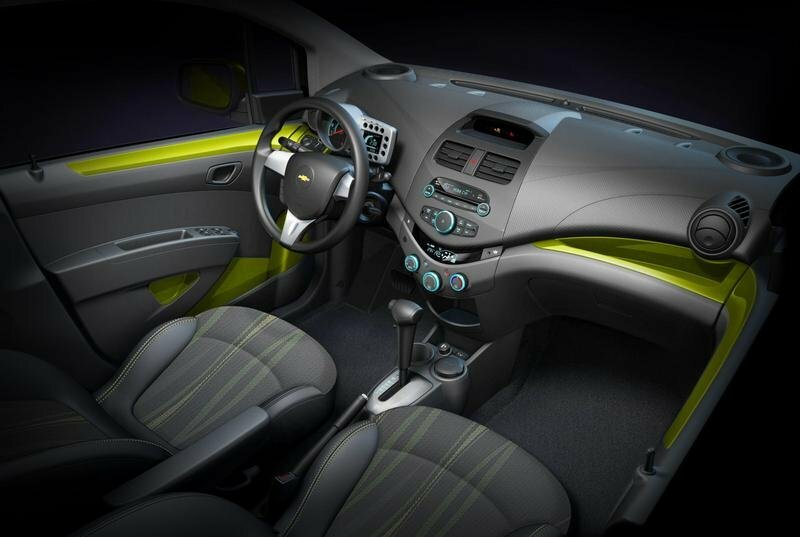 Oh, Chevrolet makes sure they won’t get left behind these innovations that can be manipulated via phones. It’s cool that they’ve applied it to Spark, since I’m planning to buy that one. 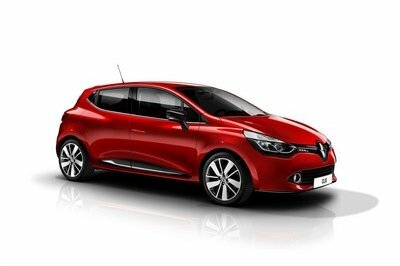 I’m pleased that convenience and easy-access features are becoming more and more prevalent through the use of smart phones with automotive.